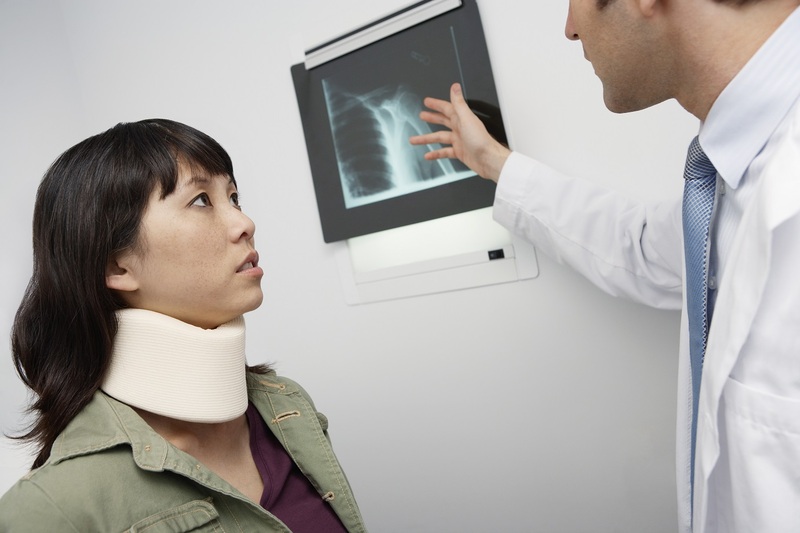 Facing and filing a disability claim on your own can be very frightening. You’re already suffering from a permanent injury. Going to court to prove that you’re entitled to receive social security benefits on top of that can be petrifying. There are miles of government red tape before you can even make your case before a court and receive the monthly payments and health coverage you need. •	Any good disability lawyer will know how to present your situation favorably in the eyes of a judge. They’ll help you determine which facts in your case are the most convincing and prepare you for questioning in court. •	Hiring a lawyer increases your chances of receiving benefits and of receiving terms that are more favorable to you in the long run. •	Experienced disability lawyers have seen enough cases to give you advice on how to present your case and condition. They’ll advise you on the alleged onset date of your disability and create arguments to show that your conditions meet the impairments listed in the social security blue book. •	Lawyers work on contingency for disability cases. This means you don’t have to pay them anything unless you receive payment from the government. •	Good disability lawyers have plenty of experience dealing with complicated medical records and doctors. They’ll help you determine which medical evidence is most relevant to your case and obtain doctor’s opinions on your disability to better your chances of receiving your social security benefits. •	Sometimes, a disability lawyer can help move your case more swiftly through the courts. This is not always the case though. Many social security disability applicants, even those with lawyers, have to wait months or even years before their cases can be resolved. Reach out to an experienced lawyer sooner rather than later. Before you even apply for disability benefits, it may even be useful to get a consultation with a lawyer to see how strong your case is. If you’re ready to pursue your disability benefits, get in touch with our experienced legal team today. Cirillo Legal, disability law firm in New Haven, CT provides a wide variety of legal services, including criminal law, personal injury, and worker’s compensation. Visit our official website at http://cirillolegal.com/ for an in-depth look at the legal services we offer. Our experienced lawyers will guide you through the process from beginning to end, using their expertise to your legal advantage.